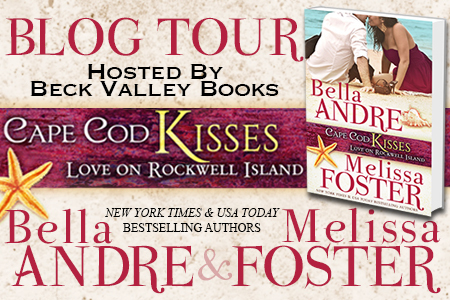 Cape Cod Kisses was written by Bella Andre and Melissa Foster. This post was organized by Beck Valley Book Tours. I was given a copy is exchange for my honest book review. All opinions are my own. 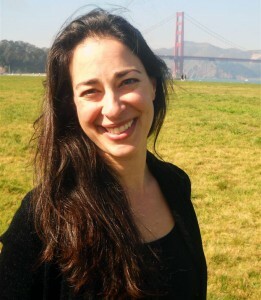 If you read my reviews at all... you know that Melissa Foster is a favorite. I was a little nervous when I saw that she was partnered for a series with someone who's books I was unfamiliar with. (Sometimes messing with a good thing is a bad thing!) Thank goodness Cape Cod Kisses stayed true to the Foster books I always love. Cape Cod Kisses easily fits with Melissa Foster's other series books. It felt like a mix of the family feel that you get with The Braden or Remington books... but mixed with the beach & vacation friends feel of the Seaside Summers series. I want to be like Shelley and just pick up and move to a place like Rockwell Island. It sounds like pure perfection to me. Since this was the first book in the Love on Rockwell Island, there were a lot of people to meet (and fall in love with). Of course it focused on Quinn and Shelley... but we also met the rest of the Rockwell siblings (and you can easily see where the next books will be able to go by following the siblings (very much like the Bradens). The 4 brothers and sister are very different... but all so devoted to each other and their parents. I was just so easily drawn in and felt so at home with their family. It was easy to understand how Shelley fell in love with not only Quinn... but his family as well. 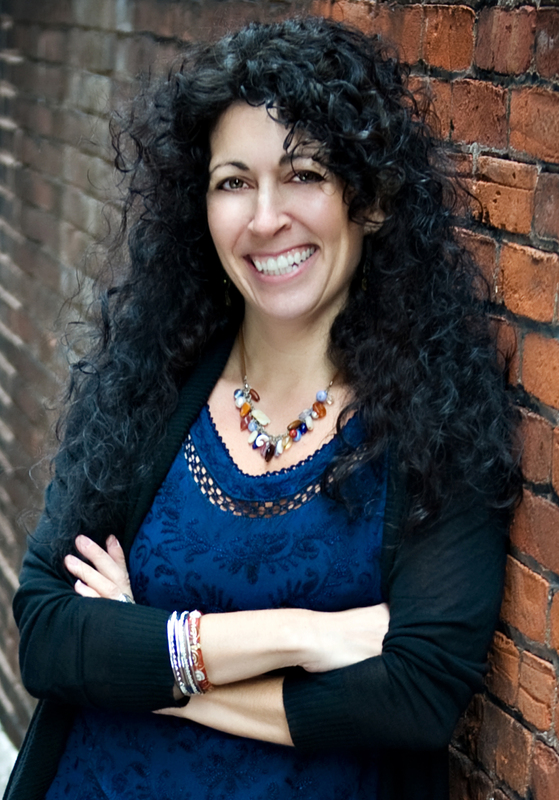 Melissa Foster is a New York Times & USA Today bestselling and award-winning author of the “Snow Sisters", “The Bradens", “The Remingtons” and “Seaside Summers” series. Which grocery store is your favorite?